Kevin O'Leary Group will work with you to tailor a flexible car finance package that fits with your requirements and monthly budget. Finance is available on all new and used vehicles. Car finance doesn’t have to be complicated, and at Kevin O’Leary Group it isn’t. Our finance experts can advise you on the various finance options available to you, and help you select a finance arrangement best suited to your needs and your budget. We deal with all the main finance providers and will shop around to secure the best deal available for our customers. We complete and submit all required paperwork on your behalf and keep the process hassle free for you. We can get finance approval within 1 working hour. 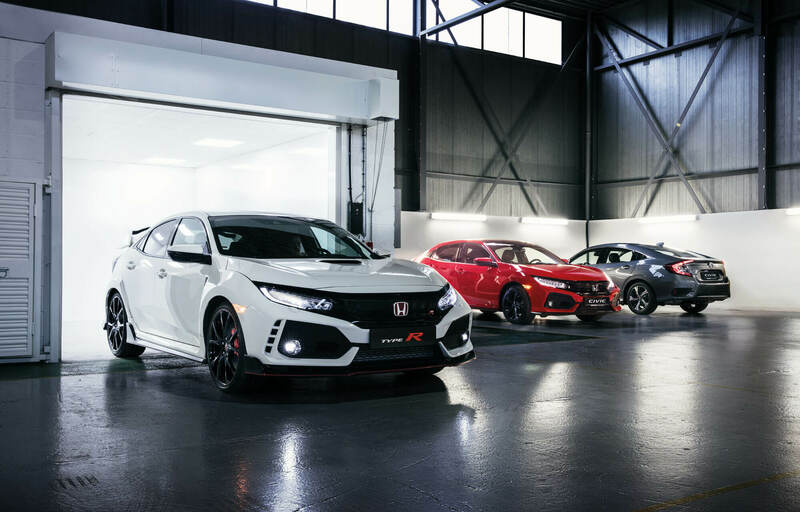 Take a look at the video below where our Sales Manager Roy takes you through the ins and outs of finance with Honda.